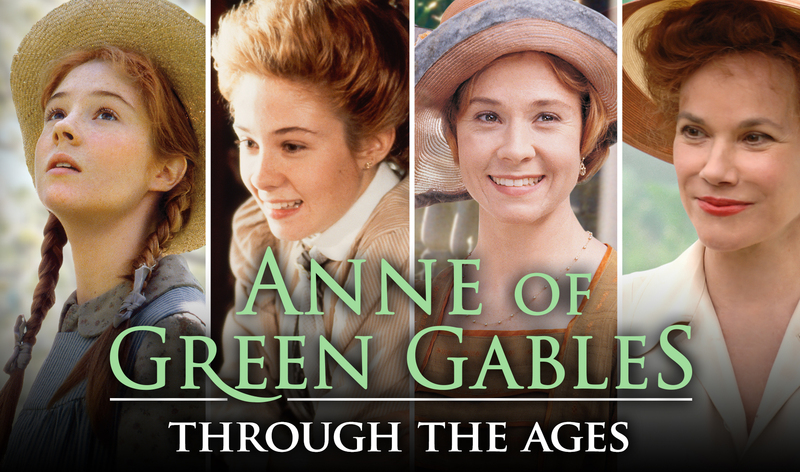 For lovers of Kevin Sullivan's Anne of Green Gables films and L.M. 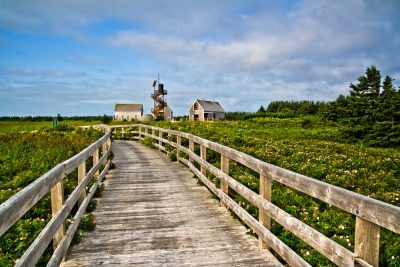 Montgomery's novels, here are some activities to do in Prince Edward Island (P.E.I.). If you are beginning to think of planning a Summer getaway, consider P.E.I. as a potential destination. Not only are accommodations affordable, but the Island's welcoming community and beautiful nature is sure to make it a trip unlike any other. Here's our Top 8 List of Things To Do In PEI. Maybe they will inspire you to take a trip, and see these things for yourself! Naturally, this had to come first. Fans can't venture all the way to P.E.I. without seeing Anne Shirley's Green Gables. Approximately 2,000 people visit this heritage site daily, making it a busy spot. Surrounded by miles of National Park, several feet away from the homestead are the Haunted Wood and Lovers Lane. Helpful Hint: You might want to plan to visit earlier in the day, when the lines will not be as long. 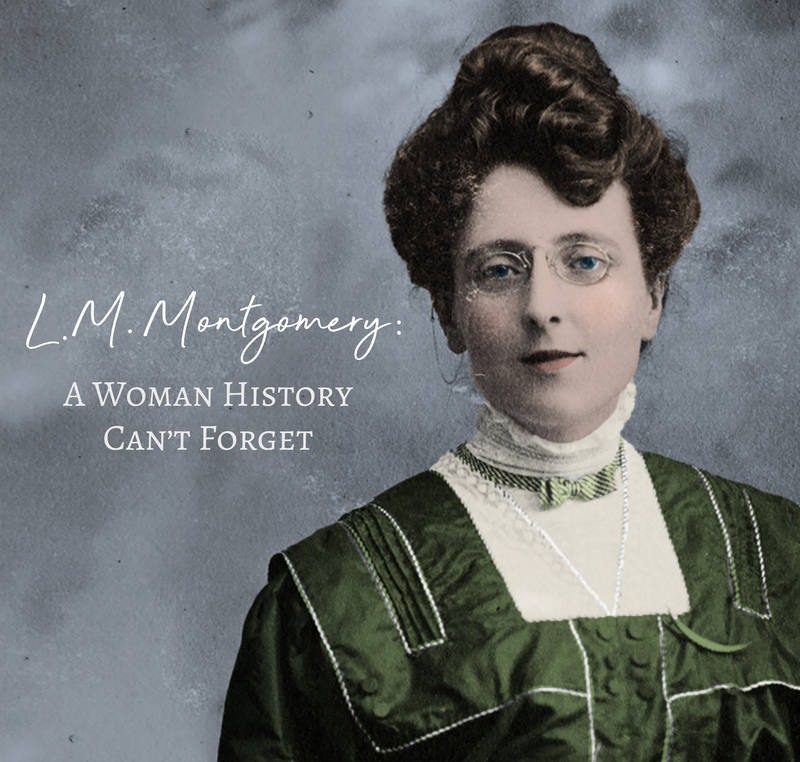 Lucy Maud Montgomery was born in PEI in 1874 and raised by her grandparents in the small village of Cavendish in a small white and green house. This historic site now features replicas of the writer's wedding dress, personal scrapbooks, copies of her stories and poems, and authentic Victorian pieces that re-enact her house as she would have lived in it. Open Daily, 9am-5pm. Admission charged. Although Lucy Maud moved to Ontario in the later years of her life, she was returned to Cavendish for her final resting place when she died in 1942. She died of congestive heart failure at the age of 67. She's buried in a simple grave in her home town, and occasionally visitors stop by to pay their respects. She is currently buried in Cavendish Cemetery. This is the original Anne-based musical that gave Charlottetown Broadway credibility. Now running in its 42nd season, it has had an estimated 1.5. million people see the show since it opened on July 27, 1965. Tickets start at $25. The musical runs from July 1 - September 24, 2014 . Click for more info. At the Delta Prince Edward Hotel, visitors and guests can enjoy the ultimate "Anne of Green Gables" tea party. 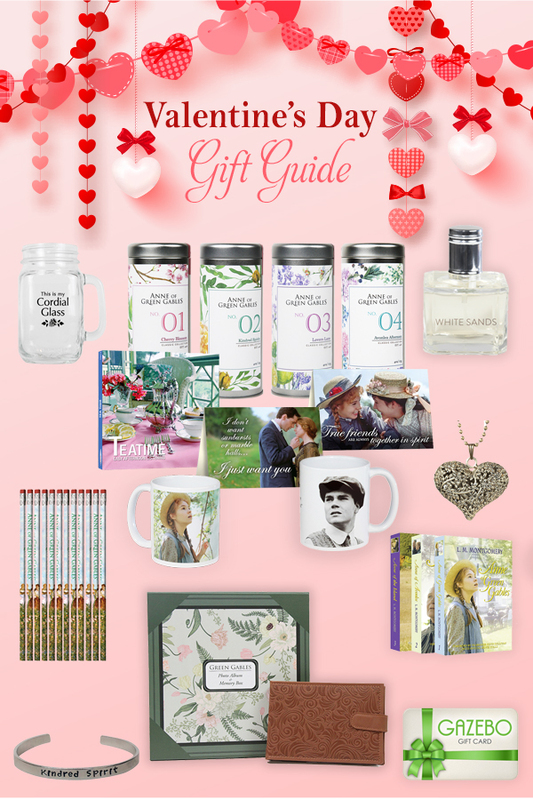 This includes rasperry cordial, slices of pound cake, and an assortment of tea party style sweets. Also included is a live musical performance by an Anne impersonator. At the end of the tea, included in the $65 cost is a period costume dress-up photo opportunity with Anne, or as Anne if you put on the wig and hat. Those of you who love Anne of Green Gables will remember the White Sands Hotel in the film. Well, when you visit P.E.I. you will have the opportunity to see the real-life hotel that portrayed this iconic resort in the film. 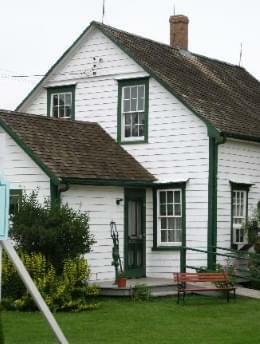 Lovers of Road to Avonlea should also definitely not miss out on this attraction either! This is the Island's specialty- do not forget to try it. There are so many delicious restaurants to choose from that offer a wide array of fresh seafood, some which are higher in terms of cost than others. Depending on how open your budget may be, you have to choose the right option that's good for you. For more information on PEI Seafood restaurants, click here. You have seen Anne and Diana do this in all the Anne movies- now it's time to try it for yourself. When you are in P.E.I., definitely plan to check out one of the Island's red sandy beaches. 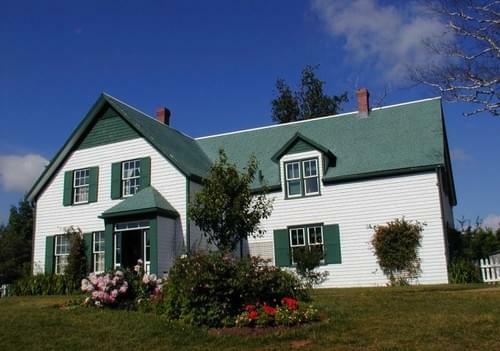 Venture down to PEI National Park - there you will find a beautiful coastal landscape that also includes the Green Gables House, immortalized in L.M. Montgomery's novel.